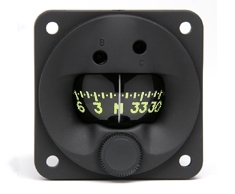 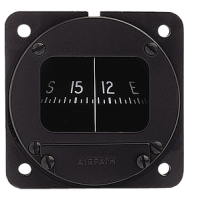 The SIRS Navigation Pegasus compass is an ideal panel mount compass solution, designed to fit into a standard 57mm instrument hole. 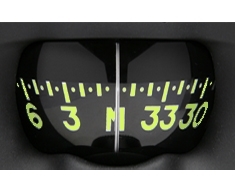 Its clear vision, fluorescent yellow legend make this compass perfect for all light aircraft applications. 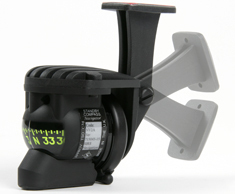 A special magnetic correction system ensures accurate headings and its unique silicone damping solution delivers consistent controlled direction. 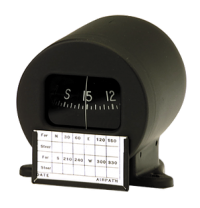 Fully TSO approved and comes with an EASA Form 1 release certificate.